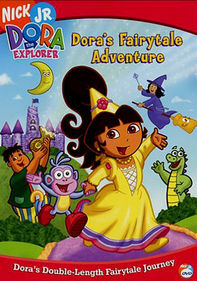 Everyone's favorite explorer helps a lost monster and a magic wizard in this collection of exciting adventures. 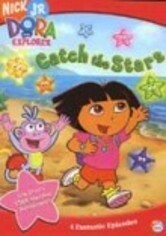 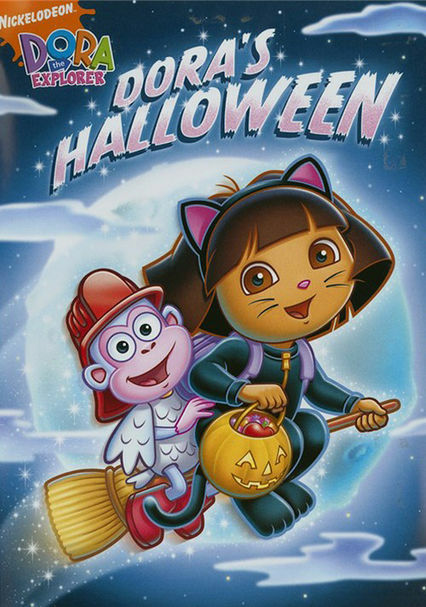 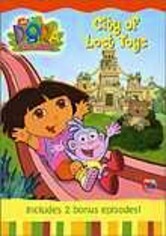 It's Halloween night, and Dora and Boots must get Little Monster home before midnight in "Boo!" 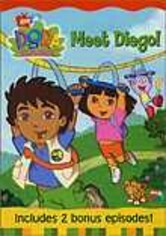 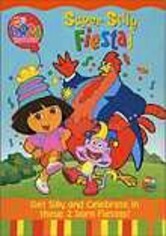 In "The Missing Piece", a wizard in Dora's puzzle loses his magic wand, and it's up to Dora and Boots to help him find it so he can once again make magic happen. 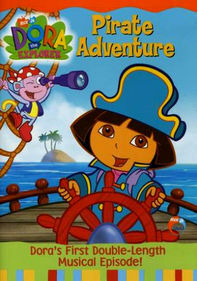 Two bonus episodes are included: "To the Monkey Bars" and "The Big Storm."